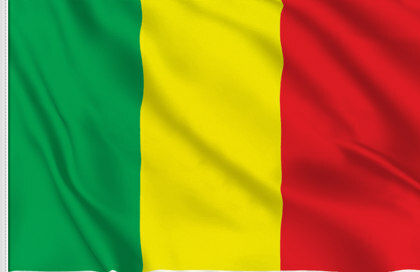 2019/13/02 – Mauritania’s Regulatory Authority (Autorite de Regulation, ARE) has relaunched its tender for 4G spectrum after receiving no bids in its original auction. Like the previous sale, which was launched in October 2018, three 4G licences are being offered to the incumbent operators, while a fourth concession, which covers 2G, 3G and 4G technologies, is aimed at a new market entrant. The deadline for applications has been set at 13 March. Mauritania is currently home to three active cellcos: Mauritel, Chinguitel and Mattel. The incumbents have in the past been subject to fines from the ARE due to problems with their quality of service (QoS) levels. It has been speculated that the failure of the first tender was due to operators protesting at the fines that have been handed down.